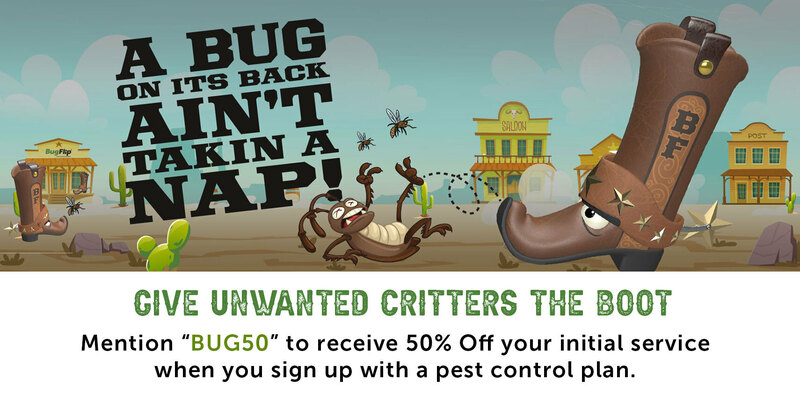 Bug Flip gives Fullerton pests the boot. Regular pest control maintenance for your home or business puts up a shield against common Fullerton pests and gives you peace of mind. At Bug Flip we specialize in the use of low toxicity pest control methods and products to keep you bug free against all the common pest invaders in Fullerton. Our Fullerton pest control service is designed to keep your pests under control. We offer pest control services to protect your home or business inside and out for common household pests like ants, spiders earwigs, silverfish, roaches and more. Lower pricing because we love the city of Fullerton. Our technicians are frequently working in Fullerton and will work around your schedule.